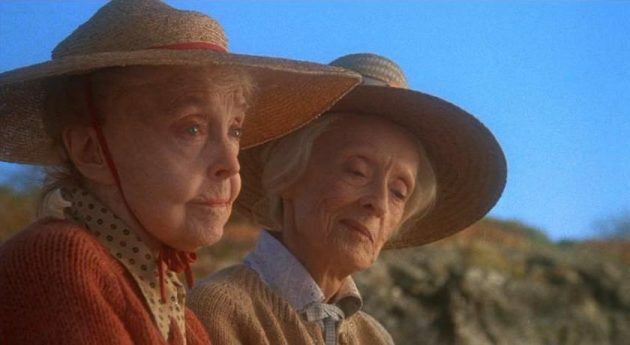 Kino Lorber Studio Classics is proud to announce the Blu-ray and DVD release of Lindsay Anderson’s film The Whales of August (1987), starring screen legends Bette Davis and Lillian Gish, in their only film together, as aging sisters coming to terms with life, love, and death while vacationing at their seaside cottage in Maine. 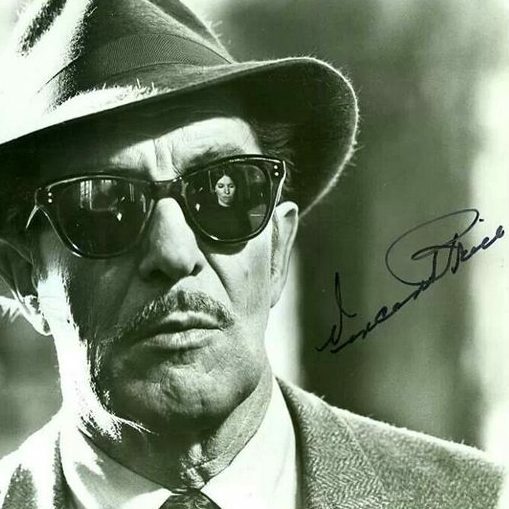 The film also stars Vincent Price and Ann Sothern, with Harry Carey Jr., Mary Steenburgen, Margaret Ladd and Tisha Sterling. • Peer Talk: The Raw September 1986 Interviews with stars Bette Davis, Lillian Gish, Vincent Price, Ann Sothern and Harry Carey Jr.
Screen legends Bette Davis, Lillian Gish and Vincent Price unite their iconic talents in this beautifully photographed, intensely emotional drama that offers unexpected and quite marvelous rewards. Libby (Davis) and Sarah (Gish) are widowed siblings who have vacationed for half a century at a seaside cottage in Maine. Now in their eighties, the sisters have unexpectedly arrived at an impasse: while Sarah embraces change and the possibility of romance with a courtly Russian suitor (Price), the stubbornly bitter Libby rages at the inevitability of death. As the summer months wane, can Libby and Sarah rediscover the powerful bonds of memory, family and love? 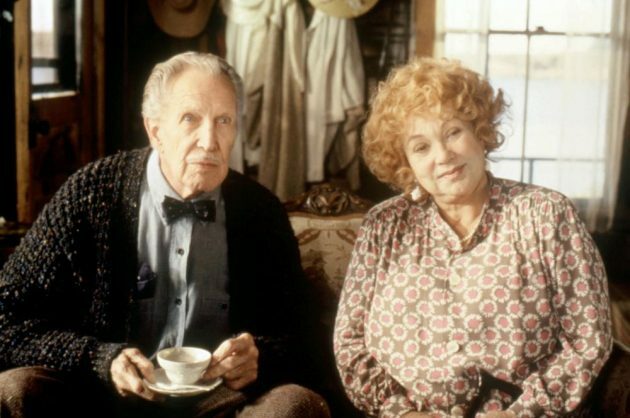 The stellar cast includes Ann Sothern in her Oscar®-nominated performance, Harry Carey Jr, Mary Steenburgen, Margaret Ladd, and Tisha Sterling. The Whales of August features a wonderful screenplay by Obie award-winning playwright David Berry based on his play, and top-notch direction by the great Lindsay Anderson. 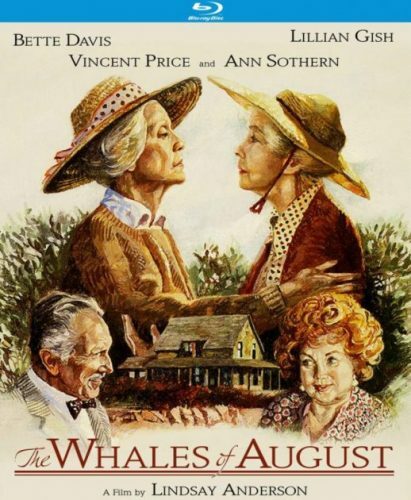 The Whales of August received three Independent Spirit Award nominations including Best Actress (Lillian Gish), Best Supporting Actor (Vincent Price), and Best Supporting Actress (Ann Sothern). Gish won the Best Actress award from the National Board of Review. The film had a royal world premiere at the Cannes Film Festival in the presence of Prince Charles and Princess Diana.